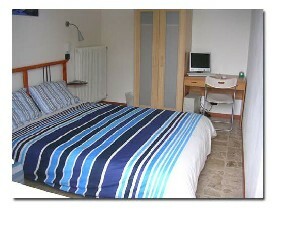 Family run bed and breakfast situated 15 minutes by bus from Piazzale Roma in Venice. Open all year round. Satellite TV, free internet access, free bike hire. 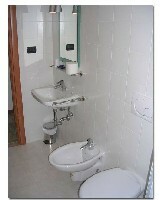 Guests are welcome in a pleasant, familiar environment, with all the comfort and peace of a house with a private garden. 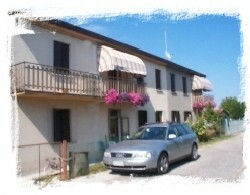 English and French speaking.From the house Venice, Padua, Treviso and the Dolomites are within easy reach. Profile and photos, directions and map, prices, services, contact.